After 5 years of delaying, provinces and territories have failed to follow through with measures to protect the boreal woodland caribou. Herds have been declining across the country at an alarming rate and may soon become extinct in some areas. Meanwhile, our federal government is not providing the leadership required to halt this crisis in the forest. 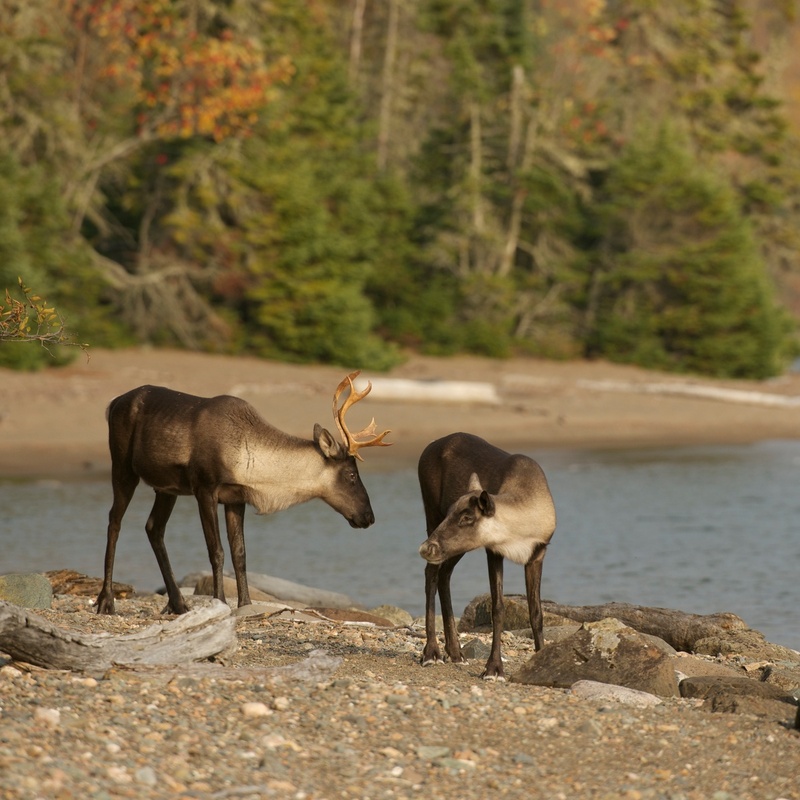 The caribou is a key indicator of how the forest is doing. Put simply, a healthy caribou population means a healthy boreal. And by protecting its habitat, we can not only support many other species, but we can also help fight climate change. 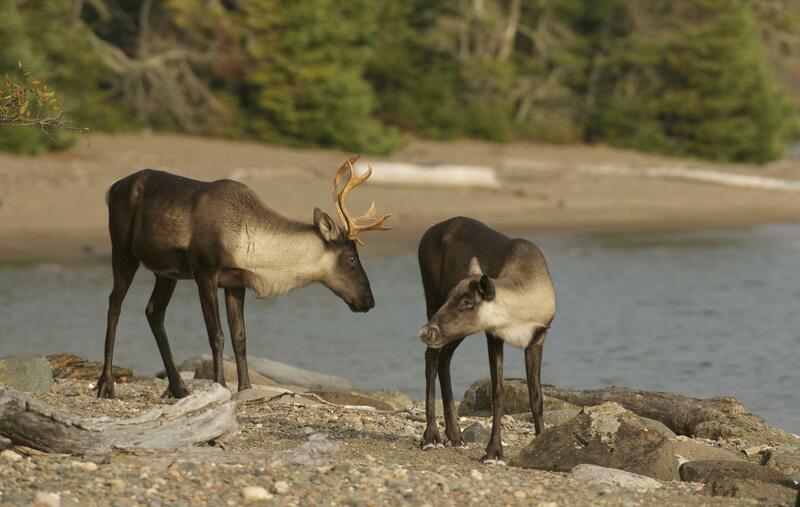 The caribou’s habitat remains unprotected in vast areas across Canada. Unsustainable logging, industrial development and new roads are cutting the forest into smaller pieces, making caribou more vulnerable to predators and destroying their feeding grounds. And as the forest declines, the caribou struggle to find food — like the “reindeer lichen” that can usually be found in the dense old growth that is so important for biodiversity and carbon storage. Canada’s Minister of Environment and Climate Change, Catherine McKenna, has a responsibility to end the delays, and ensure this species is finally protected. Indigenous Peoples in many parts of the country are already showing us how. We need to tell McKenna to stop the excuses and to take action to protect this iconic species that has roamed the forest for thousands of years. Tell Catherine McKenna, Minister of Environment and Climate Change, to take action and protect the woodland boreal caribou. Spread the word about this urgent issue. Share with your friends. Help us amplify our message to Catherine McKenna, Minister of the Environment and Climate Change, by calling her. Your gift contributes to our work to protect the boreal forest.